Zaplanuj swój zimowy pobyt w klimatycznym Międzygórzu. W pobliżu ośrodki narciarskie Dolni Morava, Czarna Góra, trasy narciarstwa biegowego, spacery na rakietach śnieżnych i wiele innych zimowych możliwości Masywu Śnieżnika. 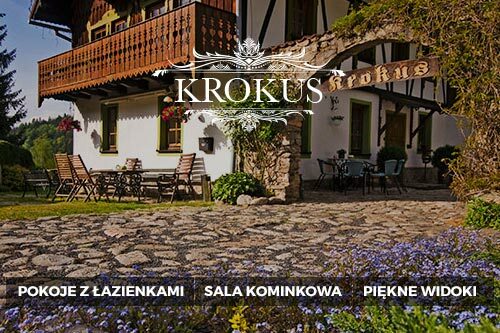 Obviously, this list can be extended at will to fill also a longer stay with attractive options allowing for exploration of Kotlina Kłodzka (the Kłodzko Basin), including Bystrzyca Kłodzka, Kłodzko, the famous spas of Polanica, Duszniki, Kudowa. Międzygórze is the best place to set up a base. 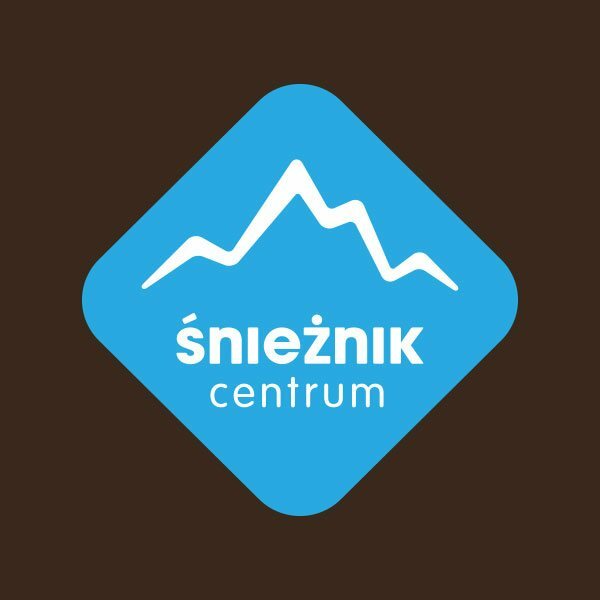 Międzygórze can boast of one of the most modern stations of the GOPR Mountain Volunteer Search and Rescue in Poland. The new building,with a design inspired by its mountainous surroundings, is well-inscribedwithin the landscape while its immediate vicinity has been adapted and equipped to the needs of rescue operations. 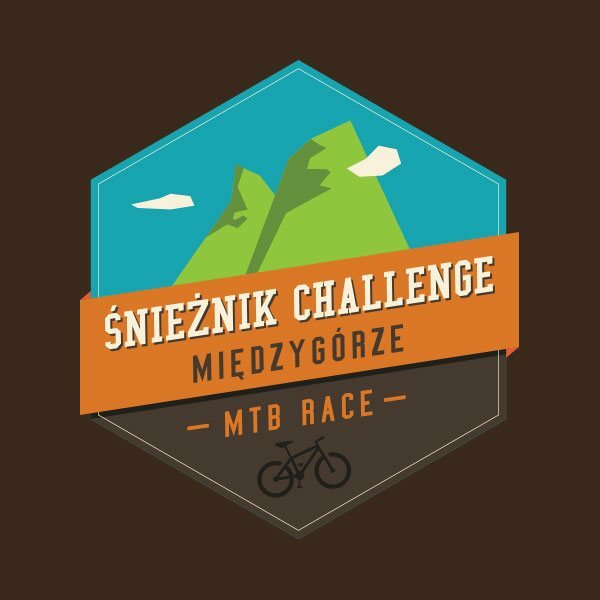 The staff of the all-year-round GOPR station in Międzygórze have also been provided with professional equipment: quads, snowmobiles, a Land Rover Defender, and – obviously - appropriate medical supplies in order to guarantee maximum safety to tourists. Inour mountains hikers may feel safe since they are in good care of professionally trained rescuers. The investment was partly subsidised by the EU in the frames of the Dolnoslaskie Regional Operational Programme. We wish our visitors only safe and well-advised mountain treks, should anything unexpected happen, however, our GOPR Rescue and Search Service Station at ul. Śnieżna 23c may be contacted 24/7 all year round.